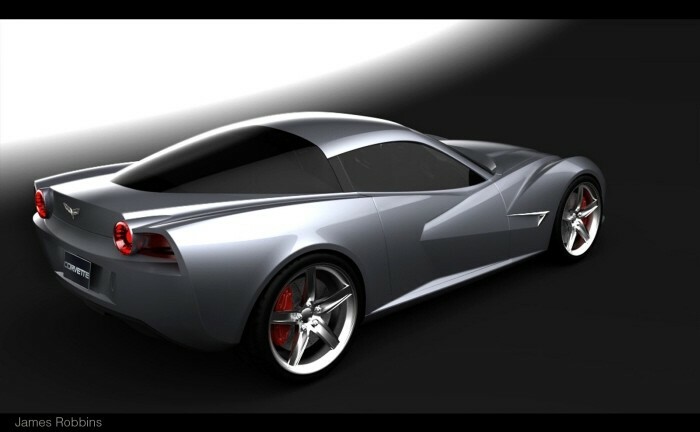 With the whirlwind of rumors that have been surrounding the next generation Corvette — everything from it being mid-engined, to sporting a V6, to resembling the Stingray Concept, even rumors of there being two distinct Corvettes emerging — it requires a lot of imagination to fathom just what shape the C7 will eventually take. However, University of Cincinnati design student James Robbins has a pretty good idea. 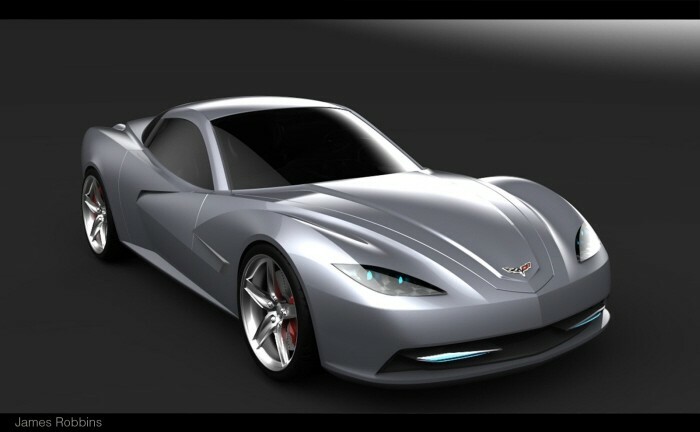 As you can see from the renderings, Robbins’ renderings give a progressive take on the American icon, while still managing to take inspiration from the Corvette’s of the past. 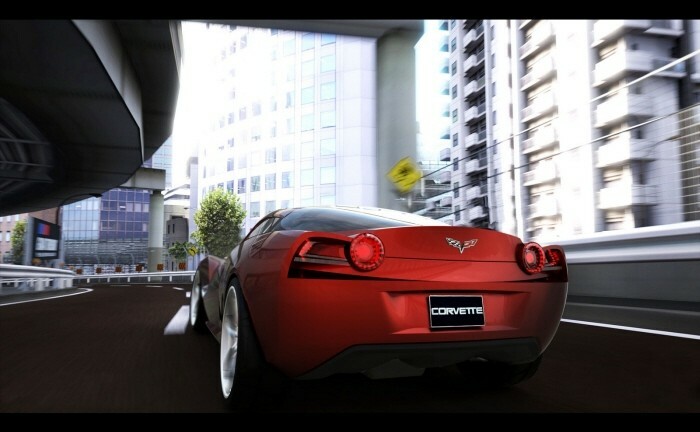 You can distinctively see some Stingray Concept blended into the rear profile, and a dash of C6 Corvette in the front. We also see some notes from outside models such as the Ferrari 458 Italia in the rear and Lotus Esprit Concept up front. Your move, GM design department. With all due respect, I don’t think this is much to nudge a move from GM. I’m not feeling this design at all and I sincerely hope GM ignores all cues from this. 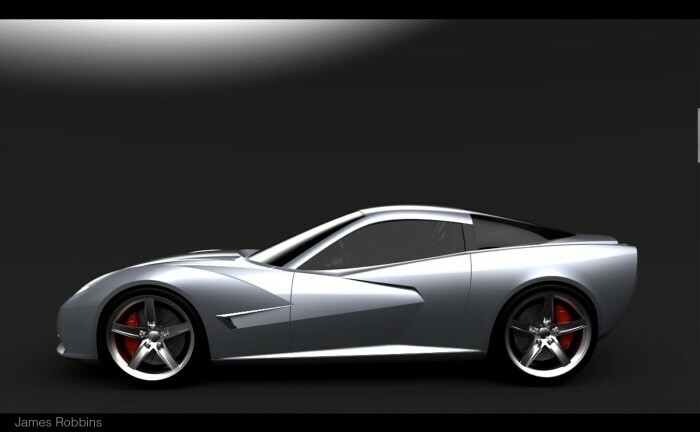 It would make a nice design for another vehicle but NOT the Corvette. Sorry. I don’t care for tis design although I can appreciate the young mans work . I sure do wish GM would do away with the badge on the hood nonsense. I never liked it and always wished there wasn’t a hole underneath…because I would have pulled that badge off of everyone of my corvettes..
Not a big deal but just an opinion. I don’t like this gentlemans side scoop confusion both front and rear., nor do I like the rear tailights or front hood puff. Just an opinion and I do admire the effort.